Employees whose managers motivate and involve them in the goal-setting process are 3.6 times more likely to be engaged in their work. As jobs and work environments shift, it’s important for leaders to understand the influence their role has over a company. And as an employer, it’s also important to consider how your management and motivation style influences your employees’ desire to work for you. Regardless of your company size, it’s clear that motivation and productivity in the workplace are directly correlated. With this correlation comes employee satisfaction, and in turn, a better business environment. There is also the potential for higher quality work. Motivation starts at the top. When a manager’s motivation style encourages employee involvement, employees have more ownership over their work. This is a no-brainer for overall company success. There are three main management styles: autocratic management style, democratic, and laissez-faire. Depending on the structure you create and implement for your business, this will dictate your employees’ levels of autonomy. To understand more about the different management styles and to see what fits your business best, here is information on each. Remember, first, that change comes from above—it starts with you. 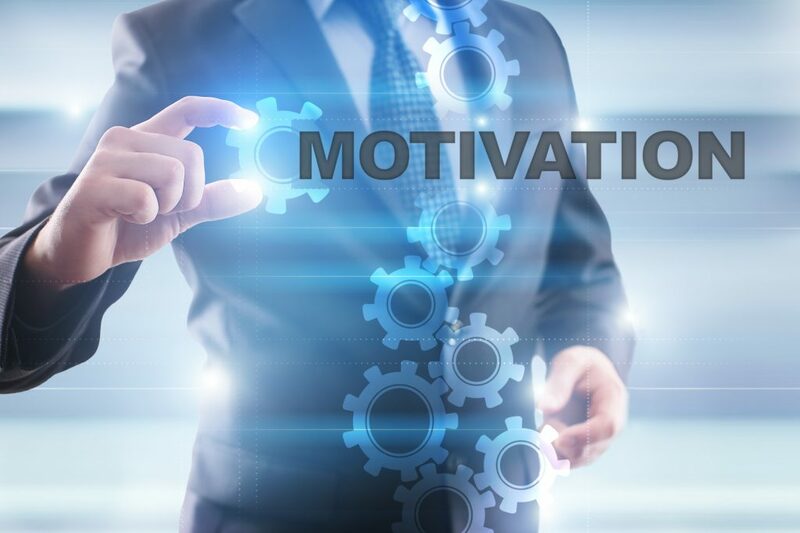 Here are ways to implement these motivation styles and changes in your workplace. An authoritarian or autocratic management style is one where a single person has the overall say. This can be the CEO, or it can be a manager for each department—regardless, one person is in control, which can have both benefits and drawbacks. The benefit of this management style is that there’s less chaos when it comes to decision-making. One person is in charge, and ideally, that person has the company’s best interests in mind. The main drawback is that there’s less personal autonomy with employees. Even though they may have strong ideas, they may feel that their perspectives are less in comparison to someone higher up. If you choose to operate under this management style, find ways to empower your employees to share their ideas and have a more active role. A democratic (or collaborative) management style focuses on equal say. This goes for all company processes and decisions. Some people do need to have a strong leader, which isn’t always apparent in a democratic management style. An idea to streamline your democratic management style is to have systems in place that do some of the work for you. That way, you can encourage all of your employees to share their perspectives, without having to do all the small, behind-the-scenes tasks. A great option is to use a CRM software to help you manage your customer data, track points of contact, and generate reports on leads. CRMs can benefit all businesses, but CRMs for small business are invaluable to help you organize your clients and leads in one place. This gives your employees ownership of their own contributions/projects. To use a democratic management style in your workplace, it’s important to encourage everyone to have a say. However, you should still keep the main leader in control, when possible. This is by far the most casual approach to leadership, which doesn’t necessarily mean it’s right or wrong—everything depends on your business and goals! The benefits of this style are that employees are allowed to have more of a say. This style also fosters creativity because everyone’s ideas are encouraged. However, it’s important to consider that without a more rigid management style, motivation and personal responsibility may decrease. To implement this style, be sure to focus on each employee doing his or her part, preventing a completely ‘hands-off’ approach. When it comes to finding the right management and motivation style for your company, remember that everything starts at the top. When you implement a system that works—stick with it! But also be open to change as your company shifts. For more management ideas and tips for running an effective business, check out our blog page.